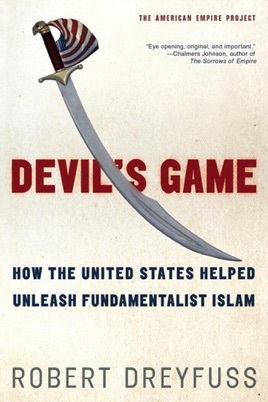 Devil's Game is the gripping story of America's misguided efforts, stretching across decades, to dominate the strategically vital Middle East by courting and cultivating Islamic fundamentalism. 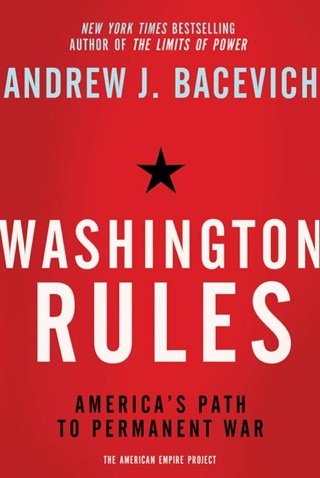 Among all the books about Islam, this is the first comprehensive inquiry into the touchiest issue: How and why did the United States encourage and finance the spread of radical political Islam? 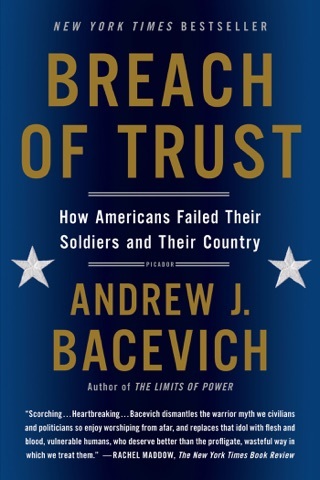 Backed by extensive archival research and interviews with dozens of policy makers and CIA, Pentagon, and foreign service officials, Robert Dreyfuss argues that this largely hidden relationship is greatly to blame for the global explosion of terrorism. He follows the trail of American collusion from support for the Muslim Brotherhood in 1950s Egypt to links with Khomeini and Afghani jihadists to cooperation with Hamas and Saudi Wahhabism. Dreyfuss also uncovers long-standing ties between radical Islamists and the leading banks of the West. The result is as tragic as it is paradoxical: originally deployed as pawns to foil nationalism and communism, extremist mullahs and ayatollahs now dominate the region, thundering against freedom of thought, science, women's rights, secularism—and their former patron. Wide-ranging and deeply informed, Devil's Game reveals a history of double-dealing, cynical exploitation, and humiliating embarrassment. 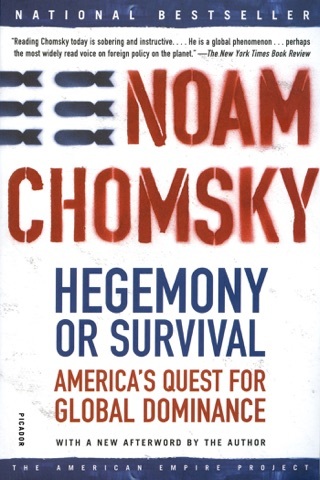 What emerges is a pattern that, far from furthering democracy or security, ensures a future of blunders and blowback. One of the CIA's first great moments of institutional reflection occurred in 1953, after American covert operatives helped overthrow Iran's left-leaning government and restored the Shah to power. The agency, then only six years old, had funded ayatollahs, mobilized the religious right and engineered a sophisticated propaganda campaign to successfully further its aims, and it wanted to know how it could reapply such tradecraft elsewhere, so it commissioned an internal report. Half a century later, the most prescient line from that report is one of caution, not optimism. "Possibilities of blowback against the United States should always be in the back of the minds of all CIA officers," the document warned. 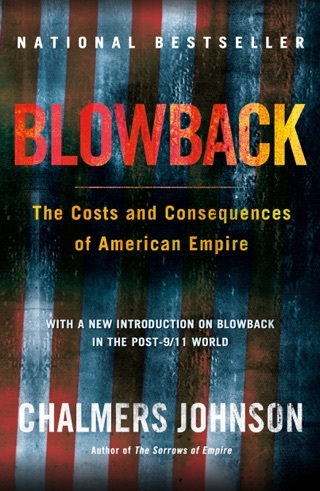 Since this first known use of the term "blowback," countless journalists and scholars have chronicled the greatest blowback of all: how the staggering quantities of aid that America provided to anti-Marxist Islamic extremists during the Cold War inadvertently positioned those very same extremists to become America's next great enemy. (Indeed, Iran's religious leaders were among the first to turn against the United States.) 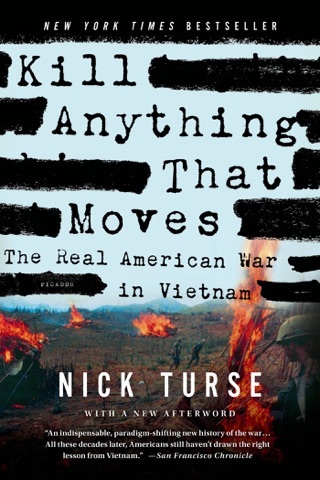 Dreyfuss's volume reaches farther and deeper into the subject than most. 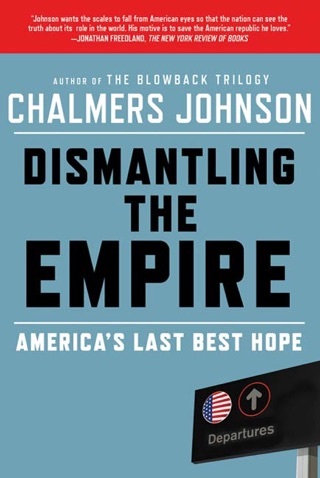 He convincingly situates America's attempt to build an Islamic bulwark against Soviet expansion into Britain's history of imperialism in the region. 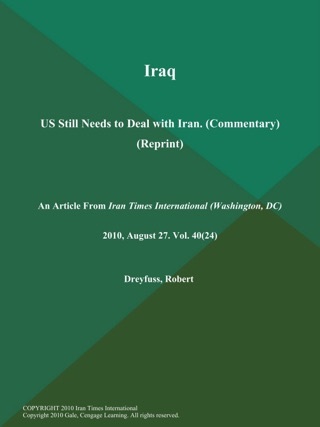 And where other authors restrict their focus to the Afghan mujahideen, Dreyfuss details a history of American support sometimes conducted with startling blindness, sometimes, tacitly through proxies for Islamic radicals in Egypt, Israel, Saudi Arabia and Syria. At times, the assistance occurred openly through the American private sector, as Dreyfuss describes in a fascinating digression on Islamic banking. But ultimately, too few government officials were paying attention to the growth and dangers of political Islam. A CIA officer summarizes Dreyfuss's case when he says, "We saw it all in a short-term perspective" the long-term consequences are what we're facing now.